Forehill, Holmston and Masonhill Community Council. Historical Events. Did you know that rolls of food waste caddy bags are for sale at Forehill Library? Save the trip into town and pop into the library instead. 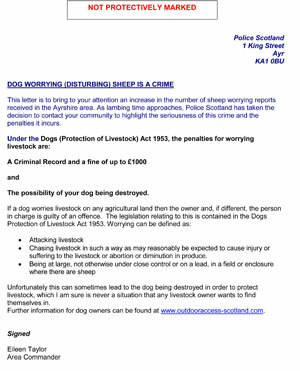 This letter is to bring to your attention an increase in the number of sheep worrying reports received in the Ayrshire area. As lambing time approaches, Police Scotland has taken the decision to contact your community to highlight the seriousness of this crime and the penalties it incurs. Forehill Library at 31-33 Mt Oliphant Crescent is a hive of activity! Your local library is an ideal place to spend some time and is open to all ages 0-100! Why not check it out and try something new? There are board games and jigsaws, a knit and natter group, a colouring book station and as colouring books are increasingly found to be a good source of therapy and relaxation- adults are catered for here too! Tea and coffee is 50p a cup. You can make use of the computers within the library, or you can take your own laptop and share the FREE wi-fi. Forehill, Holmston & Masonhill Community Council is looking for suggestions for activities that you want to see at your local library. Message us on facebook at https://www.facebook.com/FHMCCAYR or email secretary@fhmcc.org.uk with your suggestions. It's YOUR community so please get involved! 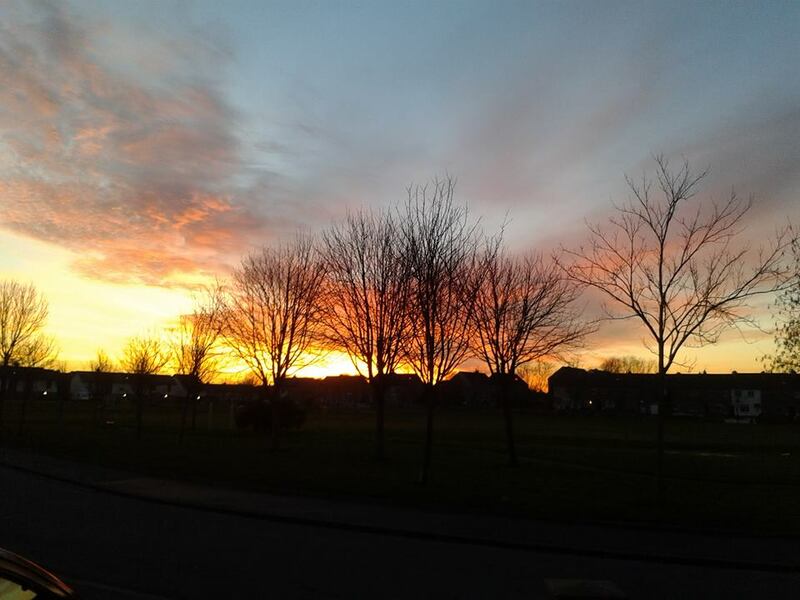 South Ayrshire Council with its partners in the public and voluntary sectors, wants to survey attitudes and views on public services and policy issues. 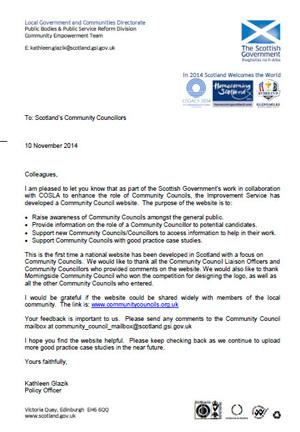 The Scottish Government has recently set up a national website highlighting the role of community councils. GET INVOLVED — Your input is what will help our community come together. We would love to hear from you. We want this website to be about you. Send us your pictures, share your memories, tell us your stories about our area and we will publish them on our webpages. Let us know if you, or someone you know in the area, is celebrating a special occasion. Check our website and facebook pages for forthcoming competitions. Come to our meetings. 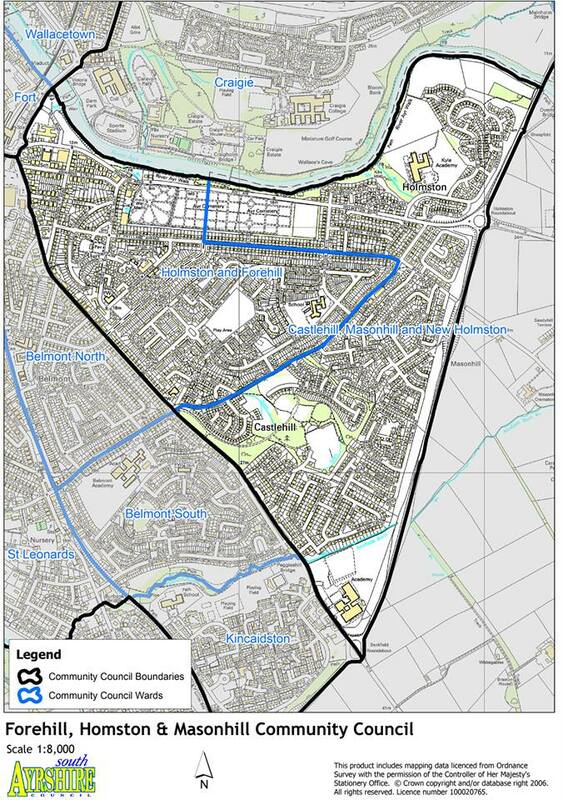 FHMCC meet on the last Tuesday of each month at 7pm in Kyle Academy and we extend a warm welcome to local residents. The Dunkirk evacuation - code name Operation Dynamo - between the 26th May and the 4th of June 1940 - resulted in the evacuation of over 300,000 allied solders from the beaches at Dunkirk in France. Surrounded by enemy soldiers, Britain and her allies gathered on the shores of Dunkirk, the only possible avenue of escape from the advancing German army. The allies had their backs to the wall and were facing what was regarded at the time as potentially Britain's worst military defeat in centuries. A defeat which would leave the country vulnerable to invasion. For no known reason, on the 24th May, the Germans halted their advance on Normandy which allowed time for a daring rescue operation to be put in action. What happened next is an iconic and heroic demonstration of the spirit and bravery of the people of our island and of that generation. The British Ministry of Shipping contacted boat builders all around the coast and asked them to gather up specific types of boats - those that could sail in shallow waters and in particular pleasure boats, private yachts and launches moored on the Thames and along the south of England. Some boats were requisitioned by the Government but others set forth sailed by their owners. On reaching France the boats were used as shuttles to ferry soldiers to waiting destroyers lying off of the coast; Servicemen were literally waiting shoulder deep in the water for rescue. Some boats simply took the men on board and headed back to Britain, braving possible attack from the enemy. As well as the Royal Navy, the Royal Air Force was also in action to protect the fleet and civilian ships from Luftwaffe attacks. 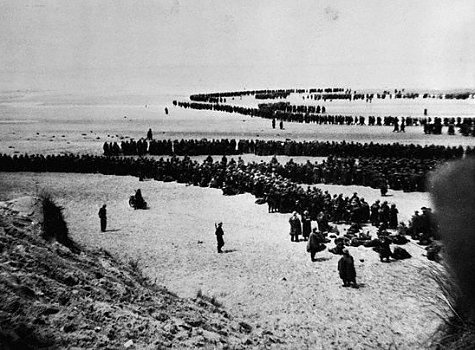 When Churchill made his famous “fight them on the beaches” speech her referred to Dunkirk as a “Miracle Deliverance”. One of our local War Heroines who lived through those times said that no-one could imagine why Hitler stopped his troops' advance. Talk at the time was that the Germans feared the Russians and that Hitler thought that Britain was already defeated. She says the whole country was bracing themselves for an imminent invasion and that “Hitler was practicaly on our doorstep”. She also recalls how elated everyone was to have our soldiers safely home and for her personally this meant her Uncle and Cousin. The main feeling for everyone was relief that “our boys” had been rescued from the beaches and it gave new hope to everyone that they had been safely returned.